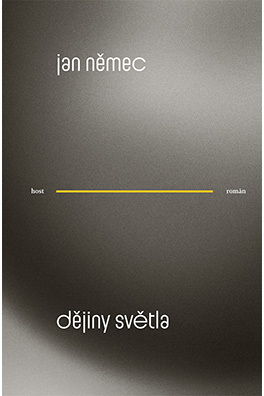 Jan Němec´s novel A History of Light / Dějiny světla has been published in eleven languages (German, Spanish, Italian, Polish, Bulgarian, Macedonian, Serbian, Croatian, Hungarian, Slovenian, Latvian), rights have been sold United Kingdom and Albania. For his novel about a photographer František Drtikol A History of Light / Dějiny světla he received European Union Prize for Literature and Czech Book Award and was shortlisted for Magnesia Litera in the Prose category and Josef Škvorecký Prize (all in 2014). 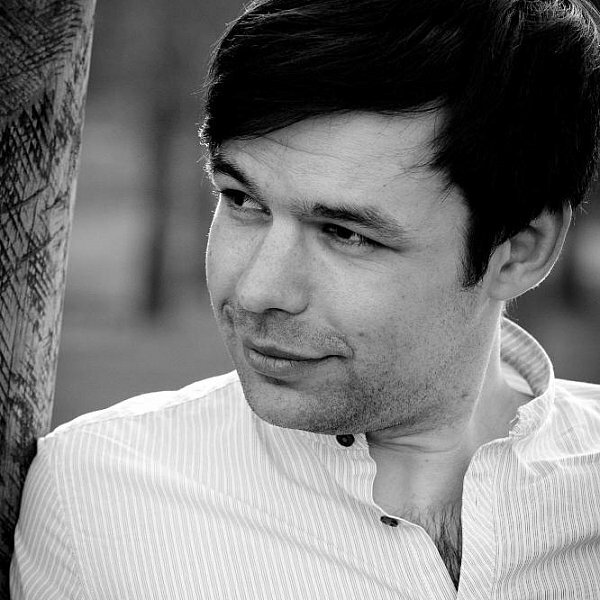 Jan Němec graduated in Sociology from Masaryk University in Brno; his debut was a book of poetry The First Life /První život (2007), followed with the book of short stories Game for Four Hands / Hra pro čtyři ruce (2009). For his most succesful book A History of Light / Dějiny světla (2013) he received European Union Prize for Literature and Czech Book Award and was shortlisted for Magnesia Litera in the Prose category (2014) and Josef Škvorecký Prize (2014). He works as an editor at Host Publishers and Host literary monthly. For two years, Jan Němec was a chairman of Czech Writers Association (till the end of 2016).